Your monthly donation of $25 supports 3 wrestlers for an entire season! Donate today and give kids a fighting chance! 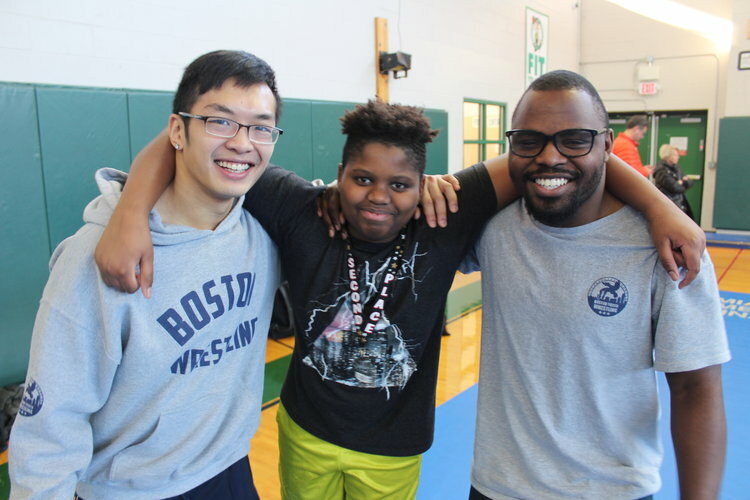 Boston Youth Wrestling uses wrestling as a tool and motivator to teach youth to successfully overcome socioeconomic challenges that lead to educational gaps, poor health and negative community relationships, imparting skills such as self reliance, discipline and commitment to others that apply both on and off the mat, in school and beyond. Our unique programming is supported by the generosity of our donors. Your one time or recurring donation allows us to provide a safe space for vulnerable youth to practice self-reliance, discipline, and confidence with a supportive community of peers and mentors. 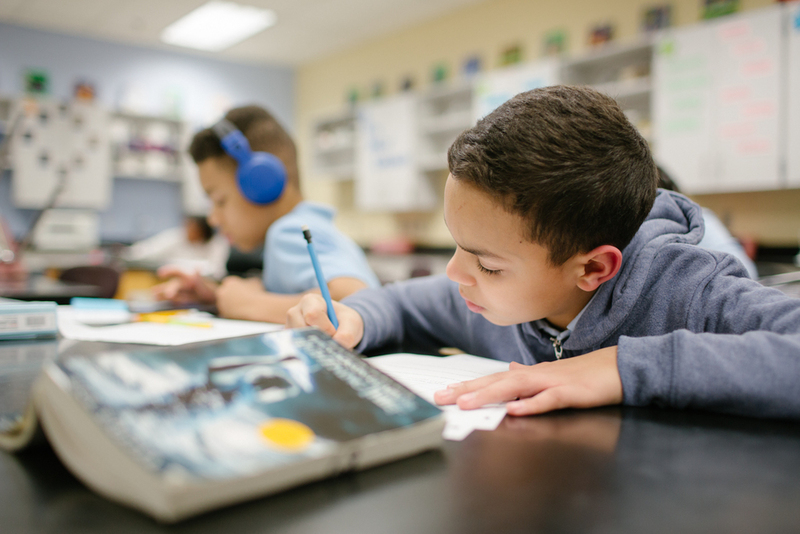 In addition to rigorous wrestling training, we provide academic tutoring and skill-building, college and career exploration, and workforce development for our oldest participants to train as junior coaches. 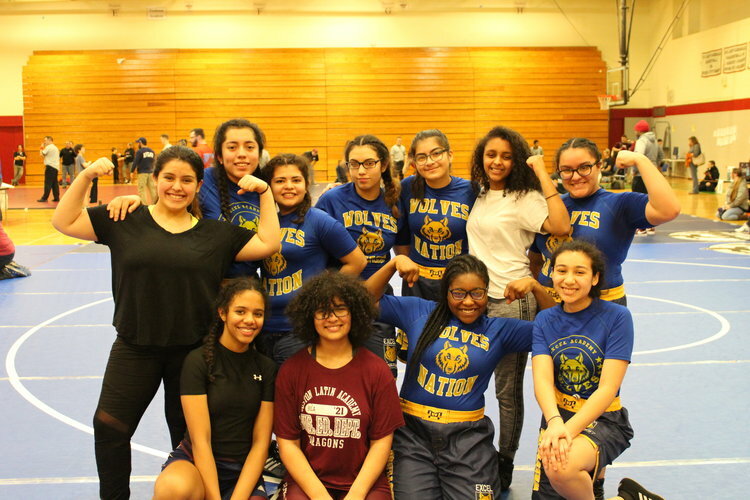 Boston Youth Wrestling is a 501(c)(3) charitable organization, and all donations are tax-deductible to the maximum extent possible. Our Federal Tax ID is 45-4450102.